​Manchester City's chase for defensive midfielder Ante Palaversa has intensified, with the Premier League champions' negotiations with Hadjuk Split believed to be at an advanced stage. Palaversa has been identified as a potential long-term replacement for Fernandinho in the holding midfield role, with the Citizens believed to be considering selling youngster Rabbi Matondo to Schalke in a €10m deal. 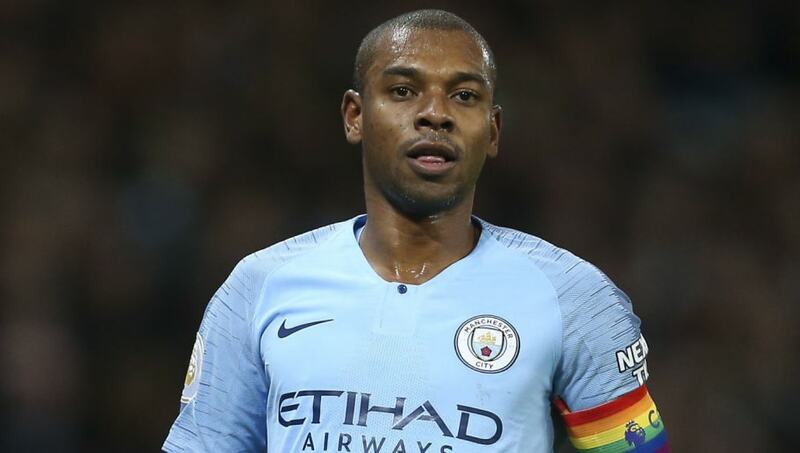 Pep Guardiola has a host of world class players at his disposal at City, but is becoming acutely aware of the need to replace veteran midfielder Fernandinho. With Barcelona snapping up their top target Frenkie de Jong, the Citizens have had to look elsewhere in their pursuit of a tenacious central midfielder. According to the Daily Mail, the ​Premier League champions are in 'advanced talks' with the Croatian side over a £5.5m move for Palaversa, who captains the national team at Under-19 level. The report suggests that City could sign the starlet either in January or the summer, before sending him back to Hajduk Split on loan to continue his development for another season. While Guardiola is clearly keen to sign some talented youngsters, he also has the dilemma of trying to fit his existing teenage talents into his first team. Wales international Matondo, 18, is yet to make a senior appearance for the club, and could be set for a move to the Bundesliga after Schalke reportedly bid €10m to secure his services. With ​Borussia Dortmund's Jadon Sancho and Hoffenheim loanee Reiss Nelson (of Arsenal) thriving in the German top tier, Matondo could be the latest young British talent to move abroad for more first team football. RB Leipzig are also believed to be interested in the youngster, as are ​Premier League sides Everton and Southampton. In other news, ​Liverpool goalkeeper Alisson has touted Manchester City as 'big favourites' to win the Premier League, despite the Reds currently sitting four points clear above them atop the table. The Brazil international claimed City were tough opponents, and that their heavy investment in new players made them clear frontrunners in the title race.